I've received compensation for this post and sweepstakes from Howard's Jewelry Center. Opinions are my own. Love is in the air and not just because it's almost Valentine's Day. Well, okay, it is because it's Valentine's season. Hearts, flowers, and chocolate candy is everywhere not to mention commercials for jewelry. There are so many choices when it comes to buying something special for that special someone it can be overwhelming. 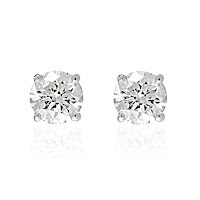 In Northeast Ohio, Howard's Jewelry Center is where to go for gorgeous and affordable jewelry. Howard is not just the name on the stores, but THE man dedicated to giving customers beautiful, like-new pieces for an affordable price. Howard has been in the business for over 40 years and part of the largest diamond buying group nationally. In fact, Howard and his entire staff are GIA certified to provide expert, personal service. 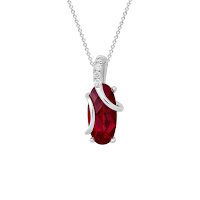 I'm personally fond of the 'My Wishlist' feature on Howard's Jewelry Center's website. I can share what I love with the hubs or buy it for myself online. Howard's also has four locations in Ohio - Parma, Maple Heights, Mayfield Heights, and Mentor. If your Valentine doesn't happen to send an email of their favorite pieces to you, try appealing to their sense of style and Howard’s Valentine Day Gifts has something for everyone. 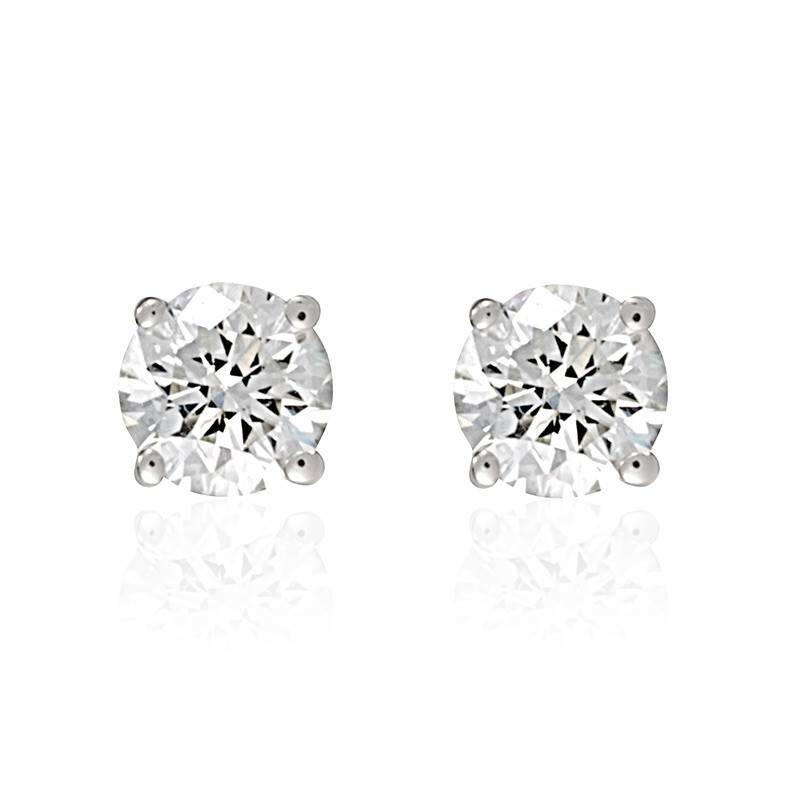 Diamonds are forever and 14k gold diamond stud earrings are timeless. 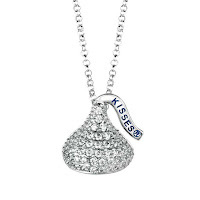 Sterling Silver clear Swarovski crystal (April Birthstone) Hershey Kiss pendant. Something sweet for your sweetheart. Elegant and a little bold, show her how hot your heart burns. 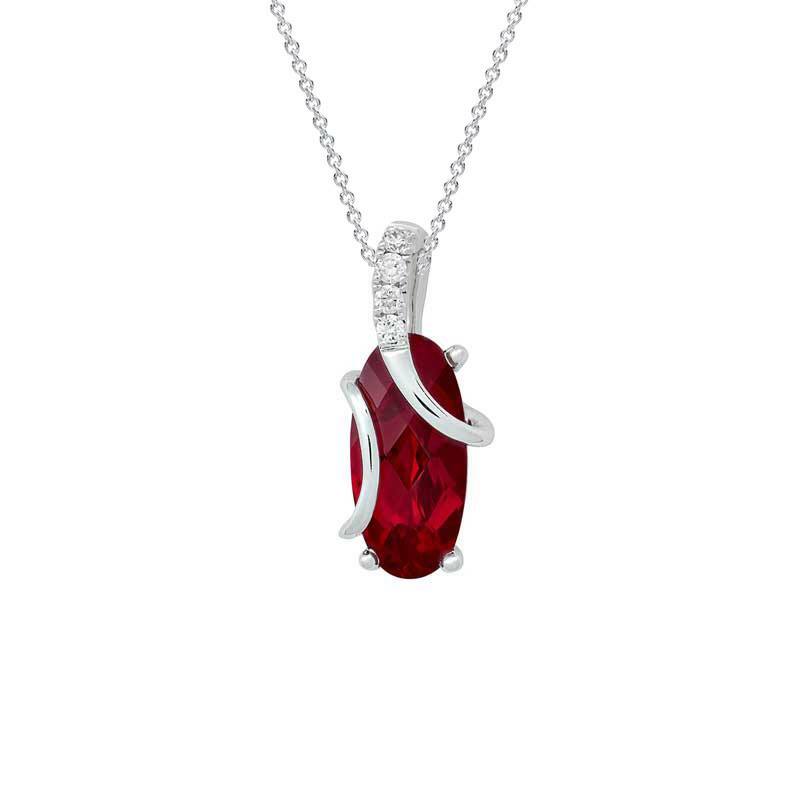 Chatham 14k white gold pendant featuring a lab grown ruby, and diamonds with a 14k white gold chain. 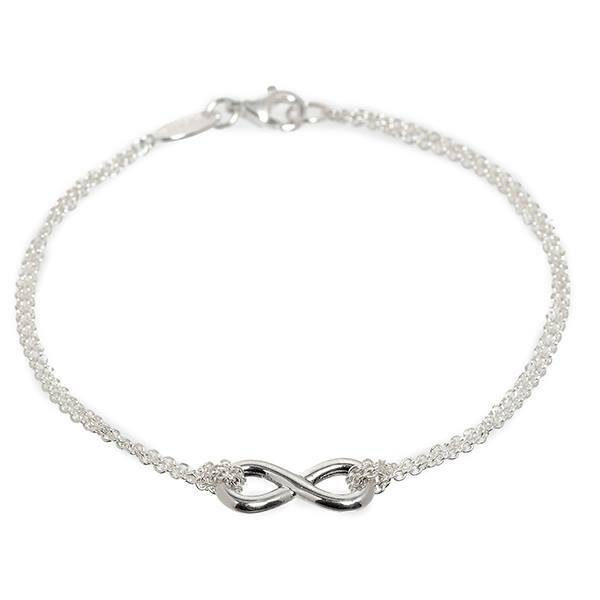 Sterling silver double chain 'infinity' bracelet. 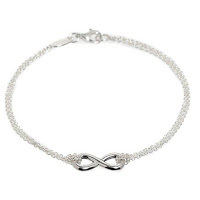 Simply gorgeous and reminds your Valentine that love is is infinite. 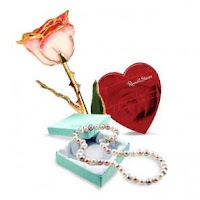 Go for Howard's Valentine's Day special for $99 featuring a 24K gold dipped and enamel genuine rose, 16" strand of pastel multi-colored freshwater pearls and a box of Russell Stover chocolates. 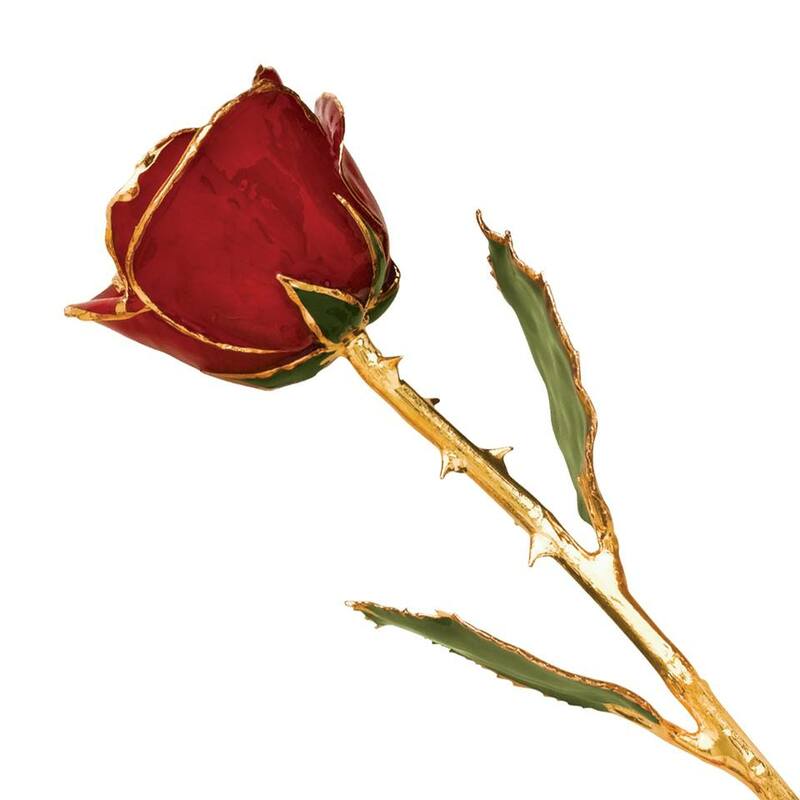 Enter to win a very special 24k gold dipped rose and a $100 eGift card courtesy of Howard's Jewelry Center via gleam. Refresh page if gleam contest form does not appear. The rose can not be mailed to the winner, but must be picked up from one of the locations. Amazon card will be emailed to the winner.